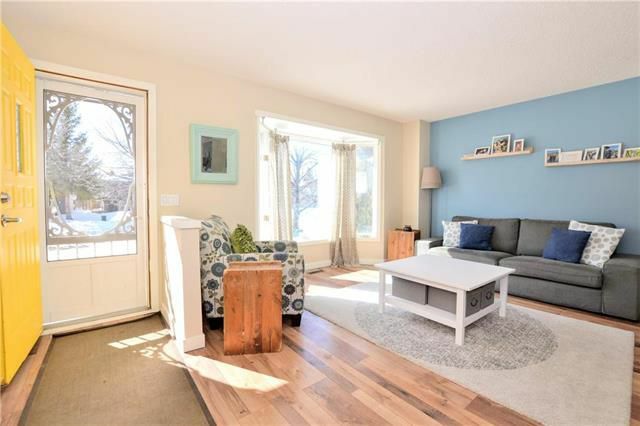 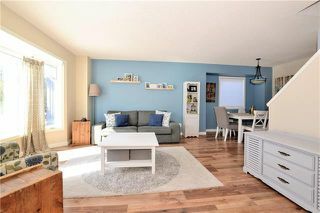 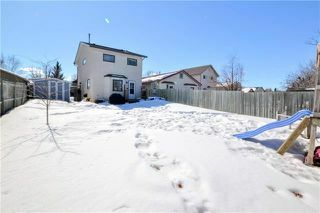 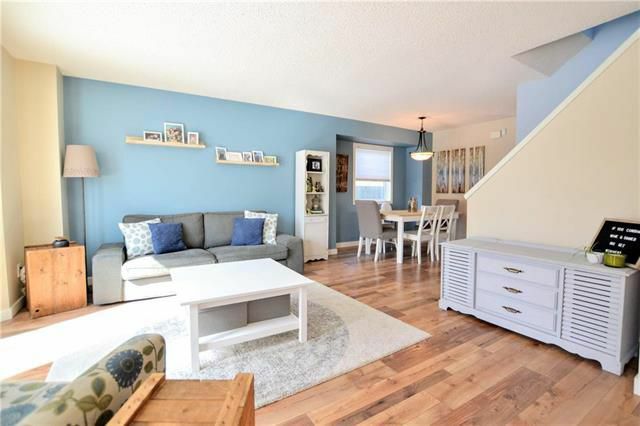 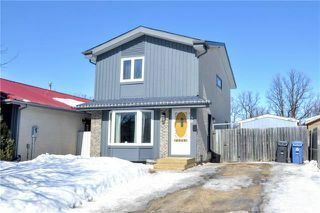 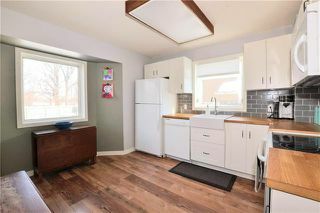 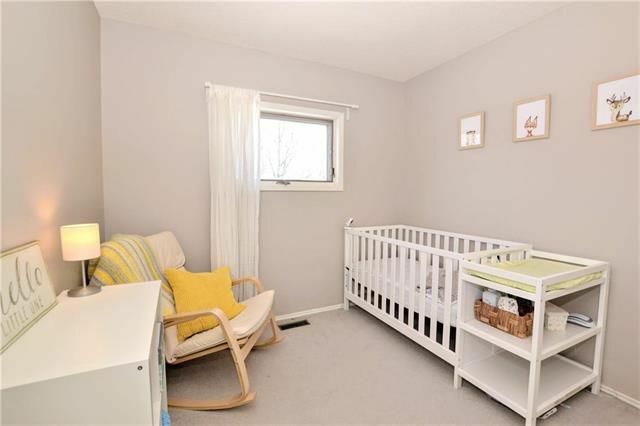 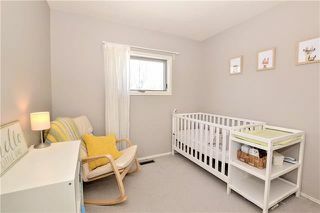 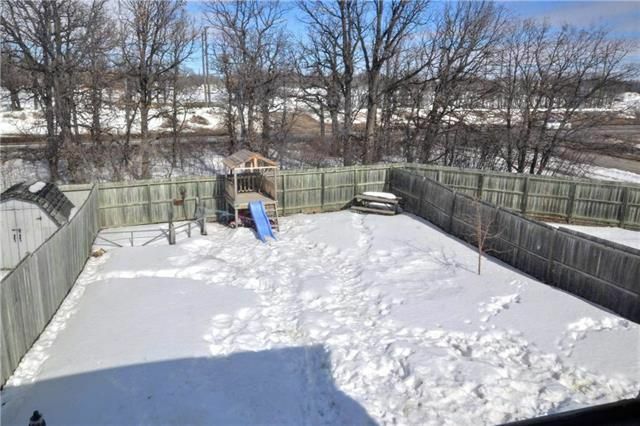 A Fantastic Family friendly Two Storey in the heart of Crestview! 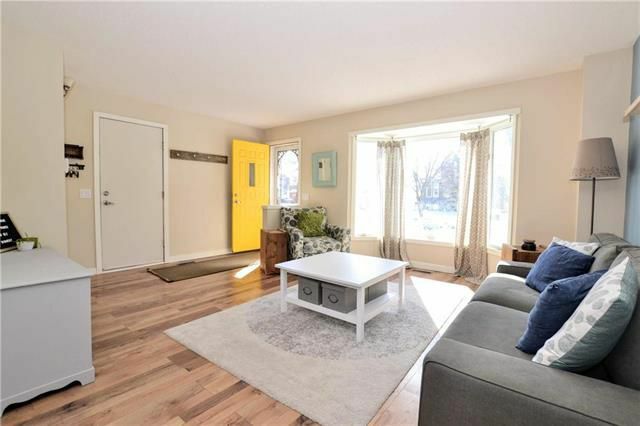 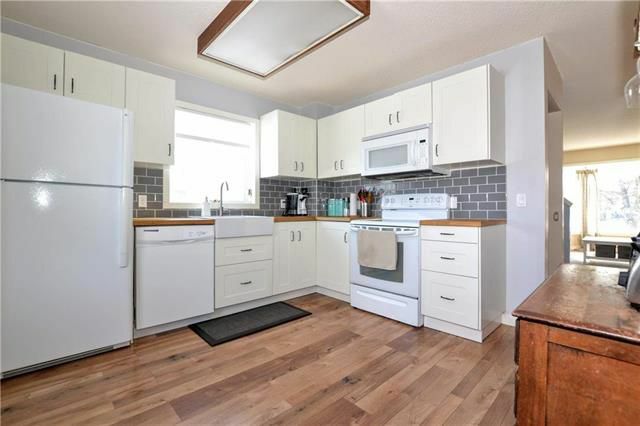 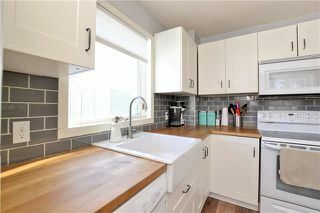 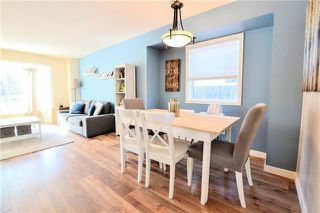 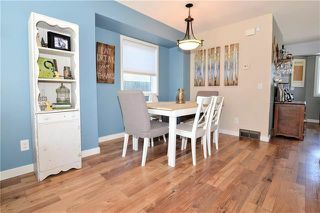 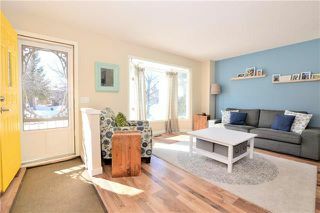 Open plan Living & Dining Rooms with loads of natural light, Bright fully renovated Kitchen featuring: white cabinets, butcher block counters, tile backsplash, & built-in Microwave with all appliances included! 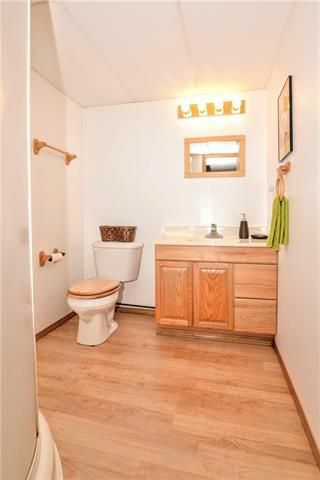 Main floor 2 piece Bathroom as well. 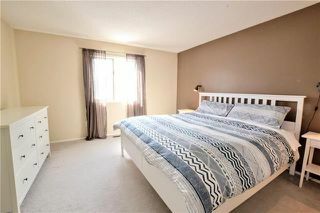 The upper level offers a large Master Bedroom with huge closet, good sized second & 3rd Bedroom, 4 piece Bathroom on this level too. The fully finished lower level comes complete with huge Rec. 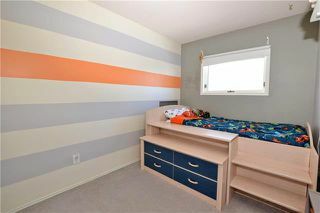 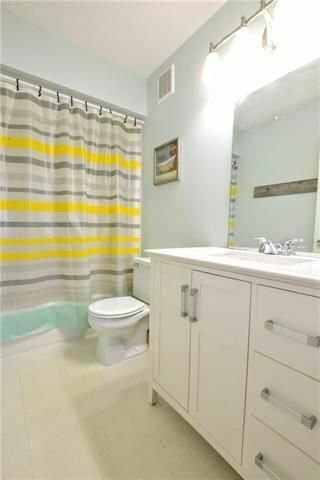 Room, 3 piece Bathroom & Laundry/Utility Room and plenty of storage space. 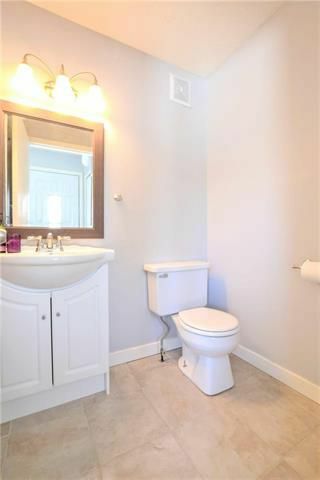 Upgrades throughout include: newer flooring, lighting, paint, shingles, soffits & fascia. 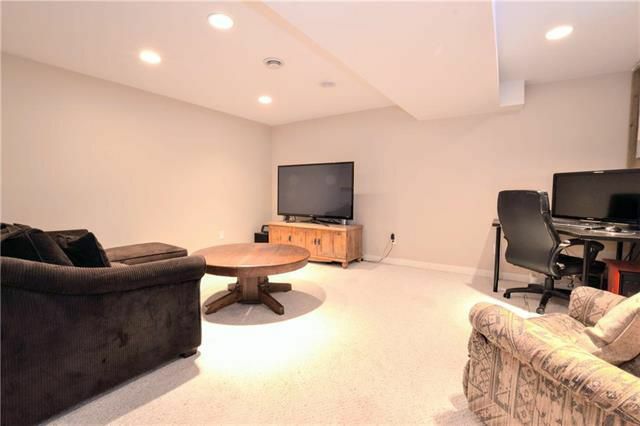 HE Furnace, central air & sump. Fantastic Backyard space which is fully fenced with an interlocking stone patio, garden, firepit, and storage shed. 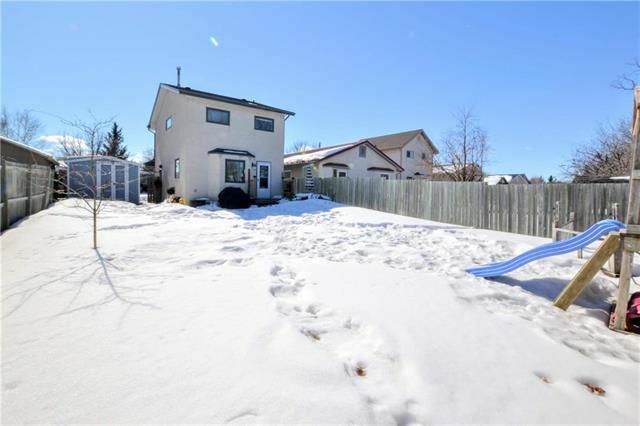 Front driveway with room for two vehicles. A great quiet location close to all amenities, Make the discovery today! 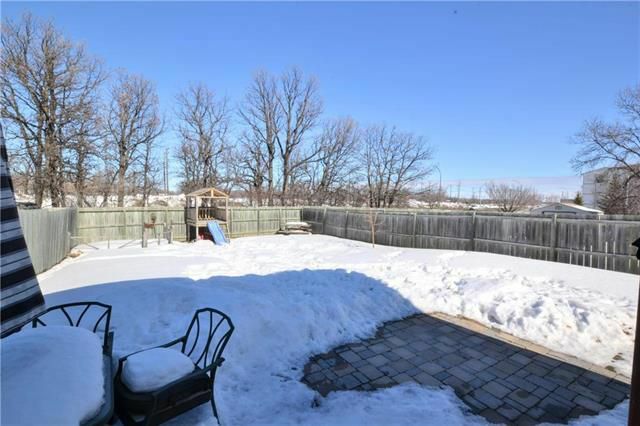 Sturgeon Road north to Saskatchewan, left on Quail Ridge Road, then right onto Hollyburn Road.